- Express directly into Hegen bottles. 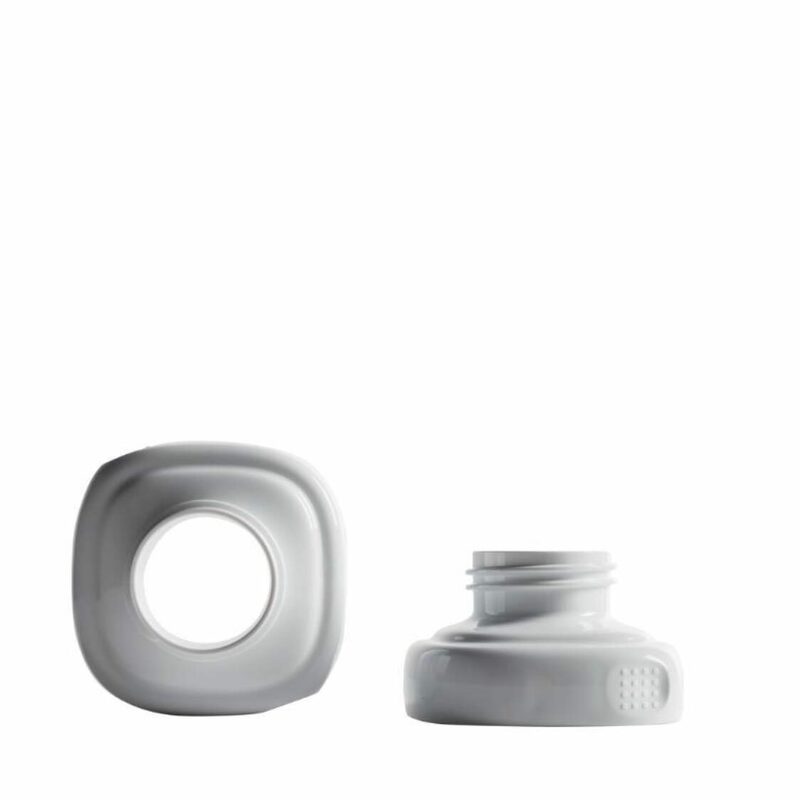 Hegen adapters are compatible with most leading manual and electric breast pumps. Fits all Hegen bottles. - Express, Store, and Feed within a single container. No wasteful transfer of milk necessary. - Protects precious nutrients from oxidation and keeps breastmilk fresh. Minimizes spillage and wastage. - BPA-free. Safe in sterilizers, warmers, dishwashers, microwaves, boiling water and freezers.